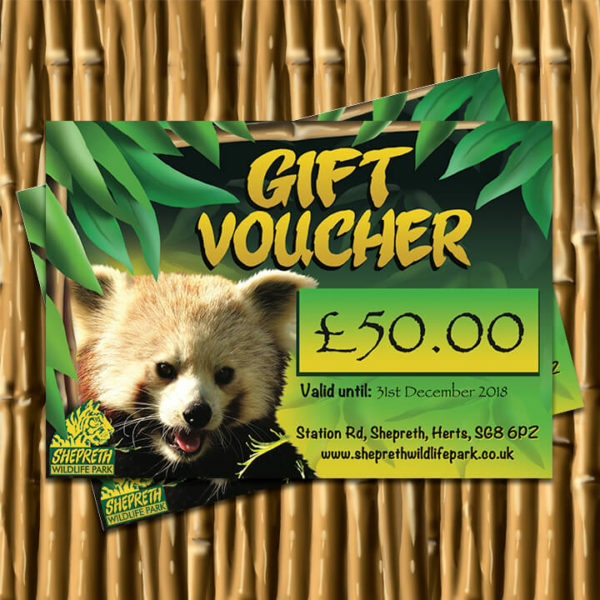 Shepreth Wildlife Park Gift Vouchers make an ideal gift that can be redeemed in the shop, cafe or against admission fees. Gift vouchers will be date-stamped at time of dispatch and will expire 6 months after despatch. They will be sent out by First Class post. Shepreth Wildlife Park Gift Vouchers are non-transferable and cannot be exchanged for cash. Other voucher values are available – please email office@sheprethwildlifepark.co.uk if the value you require is not available from the online shop. Each type of promotional offer includes the benefits stated on the voucher, as at the time you make your application. Shepreth Wildlife Park reserves the right to change these benefits at any time and without prior notice. Any voucher is for the use by the (named) holder only, and is not transferable under any circumstances. 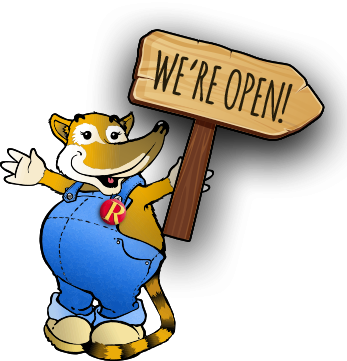 Any promotional offer is only entitled to entry to the attraction as indicated on the voucher, at the time the pass was taken out, during normal opening hours. Vouchers are not valid after their expiry date. Admission to the attraction will not be granted under any circumstances without the production of a valid voucher. If you do not have your voucher with you on the day of admission, the current full admission charge must be paid, which is non-refundable. Shepreth Wildlife Park reserves the right to refuse entry to the attraction and/or cancel a voucher without refund if the voucher holder, or anyone accessing the attraction by virtue of a promotional voucher, breaches the terms and conditions relating to access to the Wildlife Park. Any voucher or promotion cannot be used in conjunction with any other offers. Voucher balances and refunds are not transferable and have a cash redemption value of 0.001p. 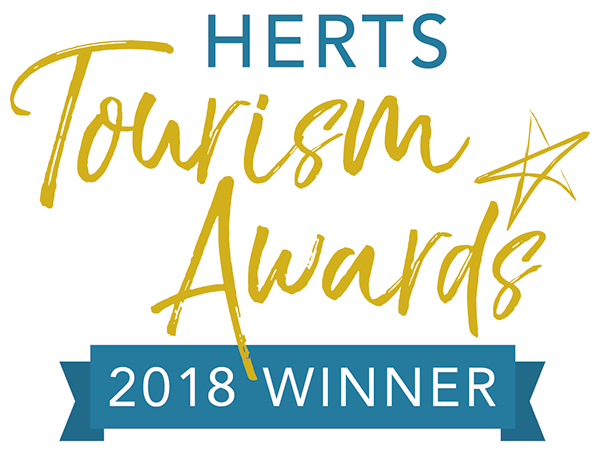 Shepreth Wildlife Park will be closed to all visitors Tuesdays and Wednesdays between November and February every year.